This week's Simon Says Stamp Wednesday challenge is Sparkle and Shine using Tonic Studios products. 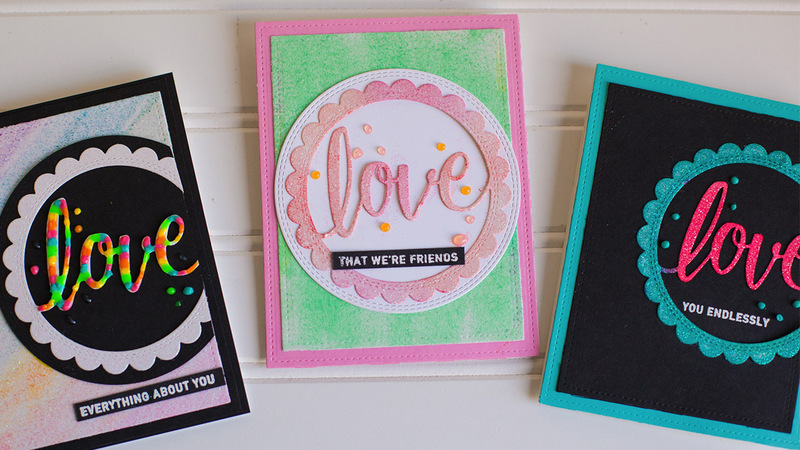 I started with Tonic Studios White Glitter Cardstock. 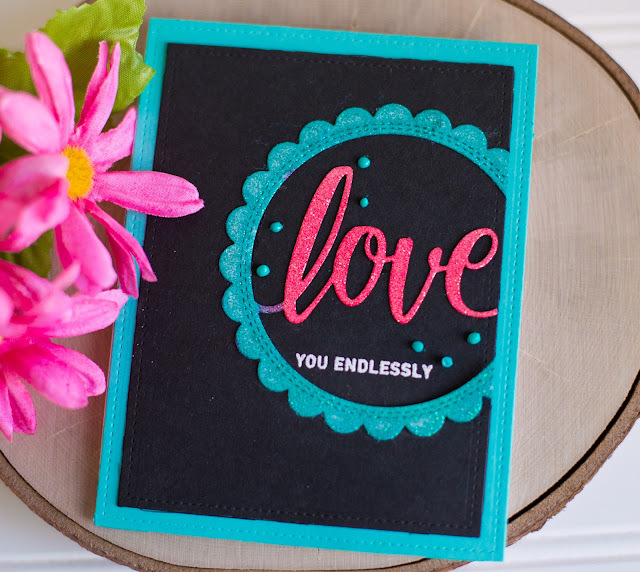 If you only have white glitter cardstock but want the look of lots of color, there are several ways to color your glitter cardstock! You can use alcohol inks or Distress Inks or even acrylic paint. As long as the medium is not too thick, you should still be able to see the glimmer and shine of the glitter through the color. 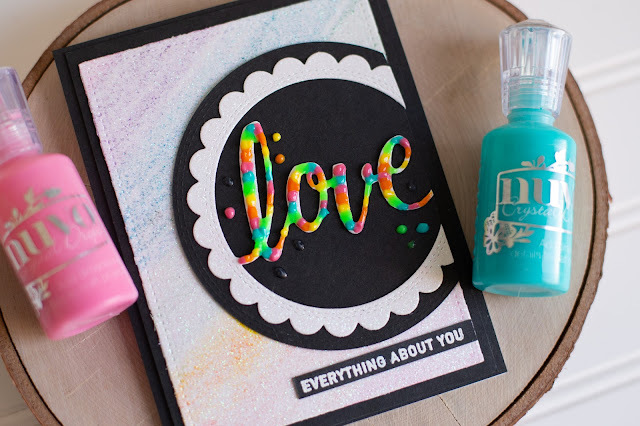 Try watercolor markers or Tombow markers to create a soft rainbow effect. Or if you don't mind covering up some of the glitter, add drops of Tonic Studios Nuvo Crystal Drops. Check out this video to see all 5 ways to add color to white glitter cardstock and pull together a few cards too! 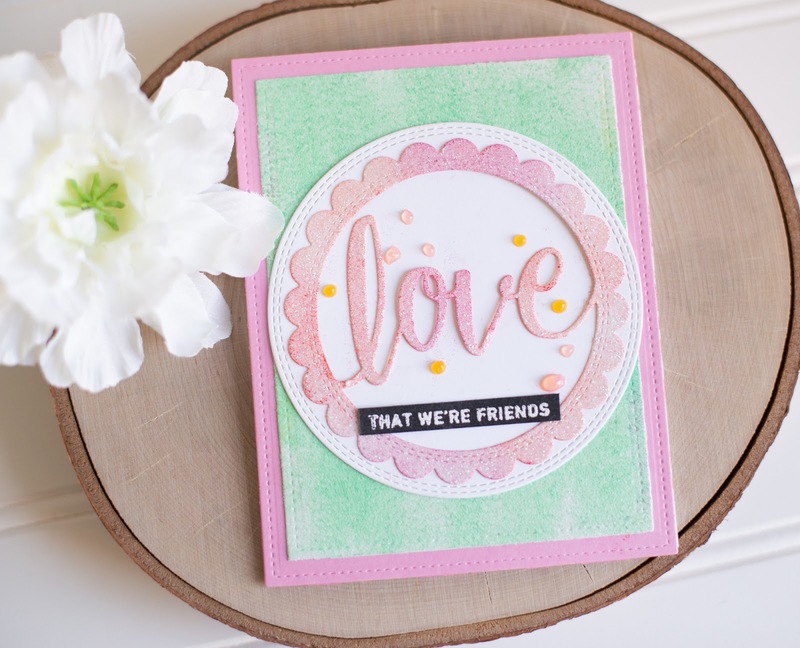 If you are interested in the products I used for these techniques and cards, they are all linked down below! Thanks so much for stopping by!